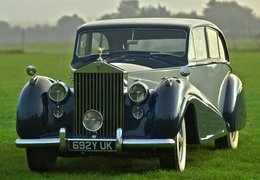 Rolls-Royce grew from the electrical and mechanical business established by Henry Royce in 1884. 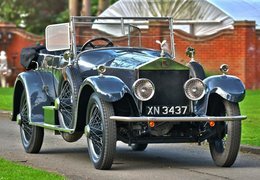 Royce built his first motor car in 1904 and in May of that year met Charles Rolls, whose company sold quality cars in London. 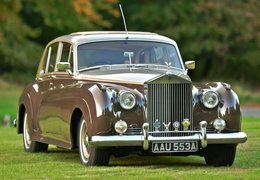 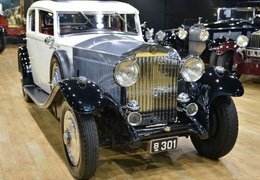 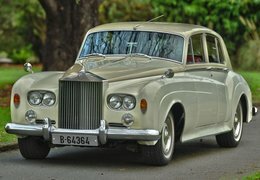 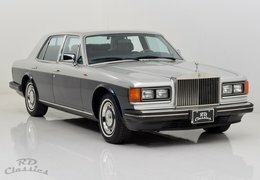 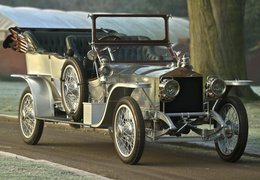 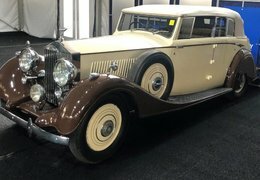 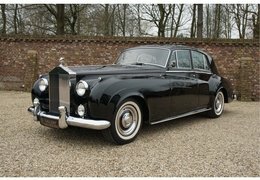 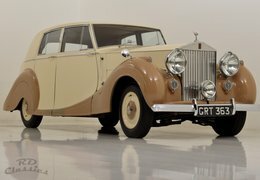 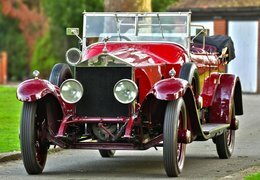 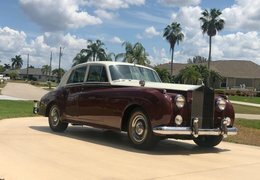 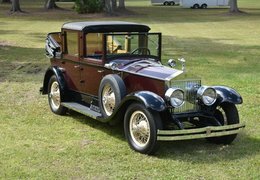 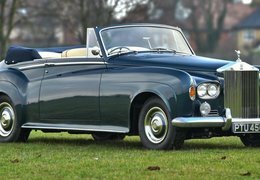 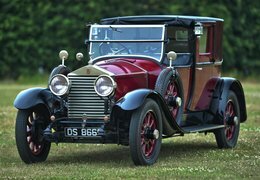 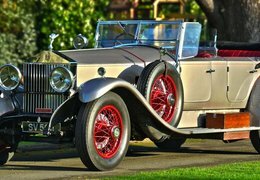 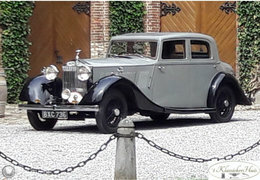 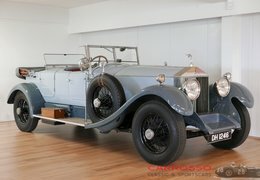 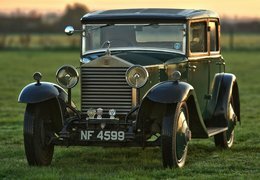 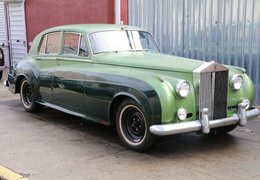 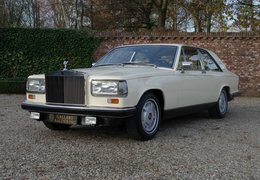 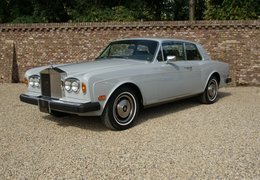 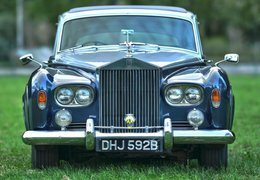 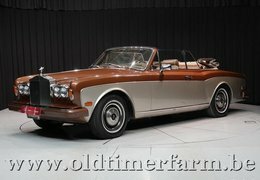 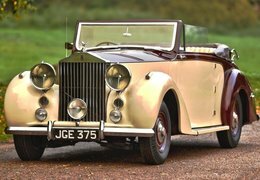 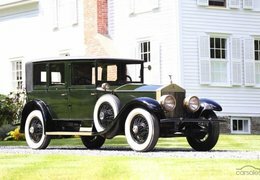 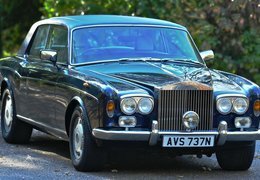 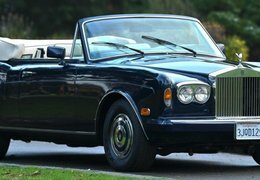 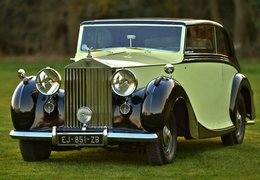 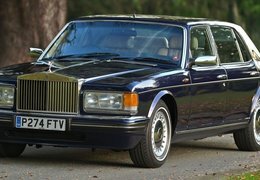 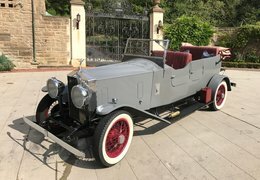 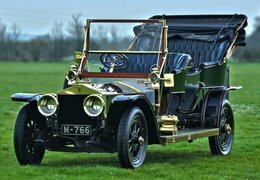 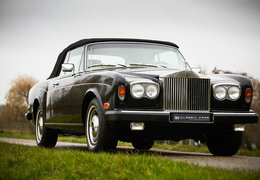 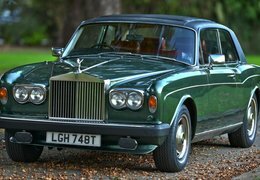 Agreement was reached that Royce Limited would manufacture a range of cars to be exclusively sold by CS Rolls & Co – they were to bear the name Rolls-Royce. 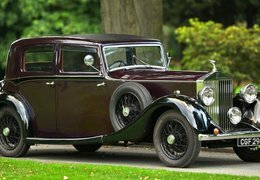 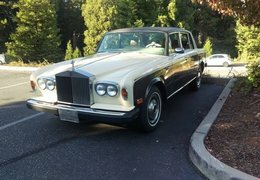 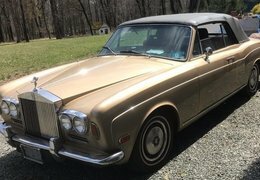 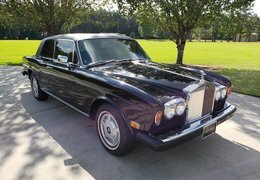 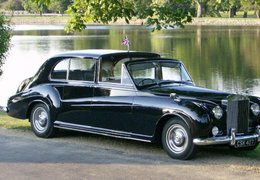 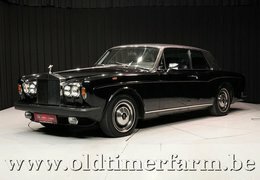 From the earliest days of this marque, Rolls-Royce have long been known as the best cars in the world. 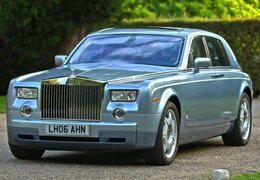 The 1990s marked a new chapter in the marque’s history when the BMW Group bought the rights to produce Rolls-Royce motor cars.